Interested client kindly contact jane shoo 017-3270303 for viewing arrangement . 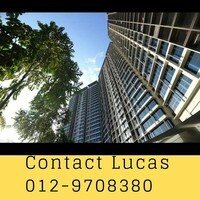 BUKIT JALIL AREA SPECIALIST ! 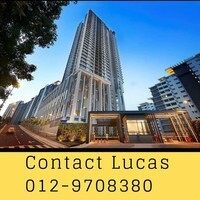 **WE GOT SPECIAL DEAL FOR YOU** CALL ME NOW!!! 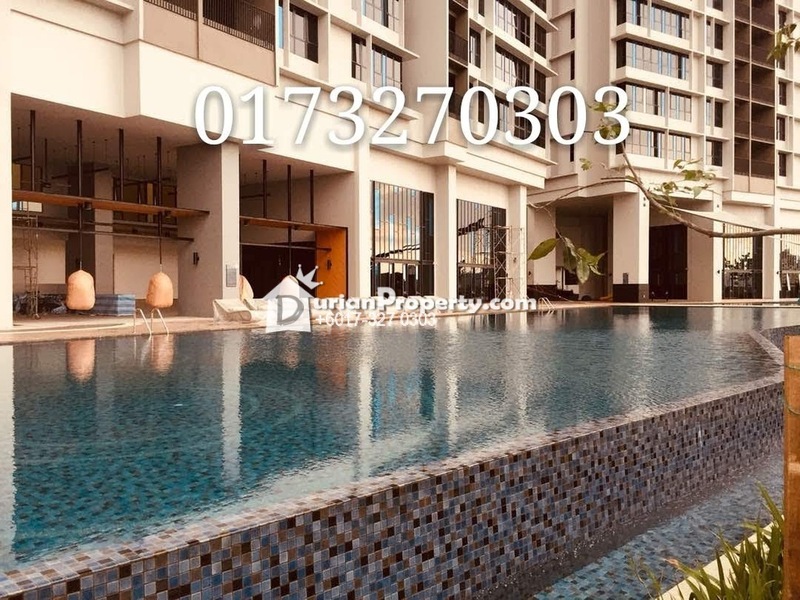 The Rainz at Bukit Jalil for sale. 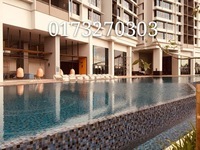 Reason to buy for own stay / investment. 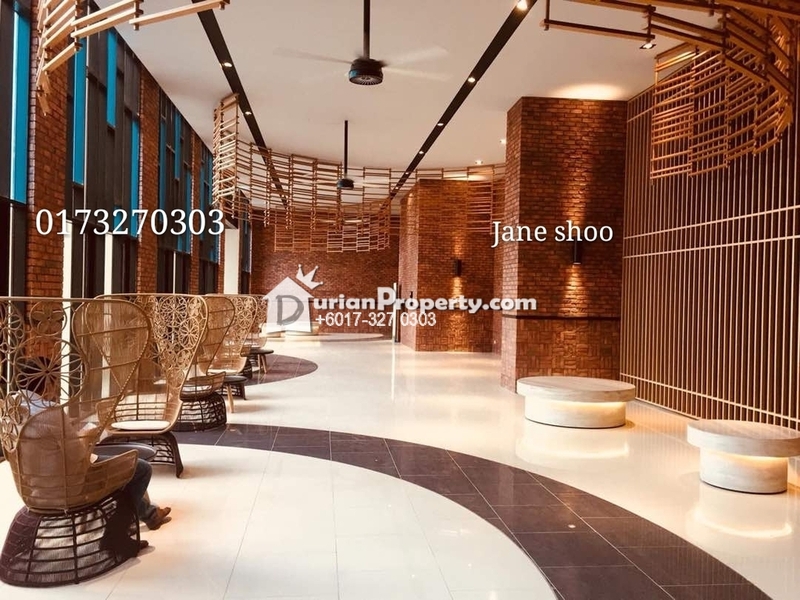 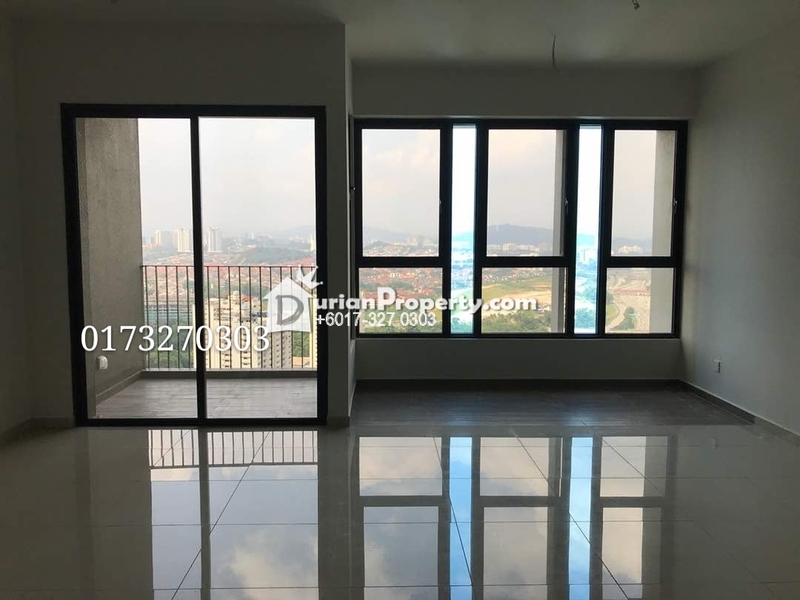 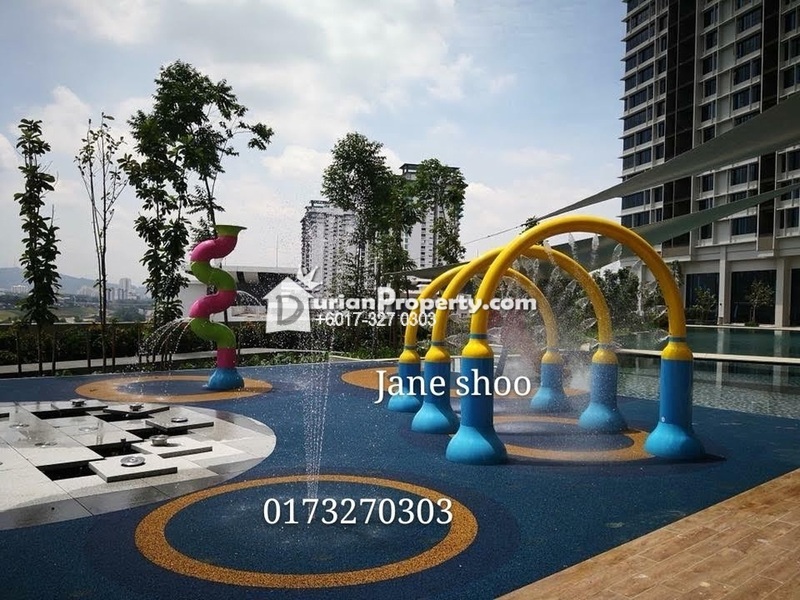 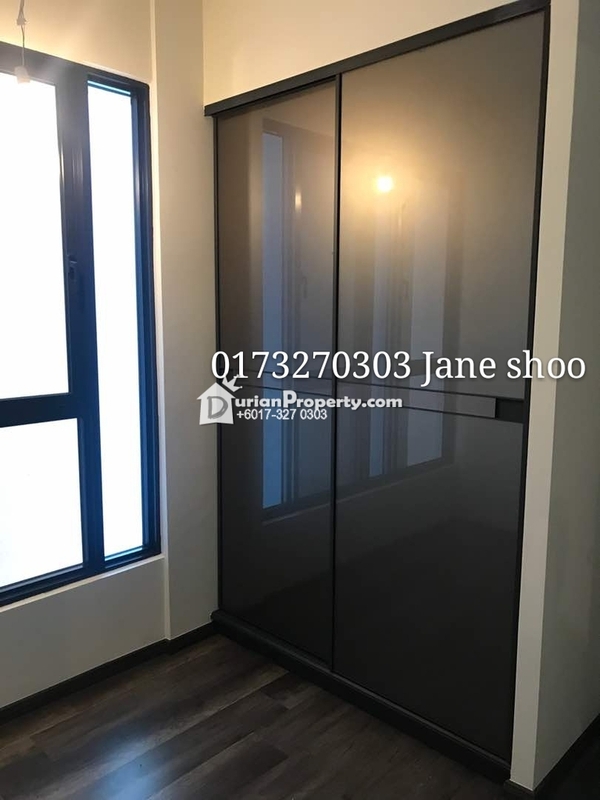 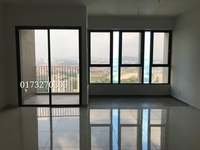 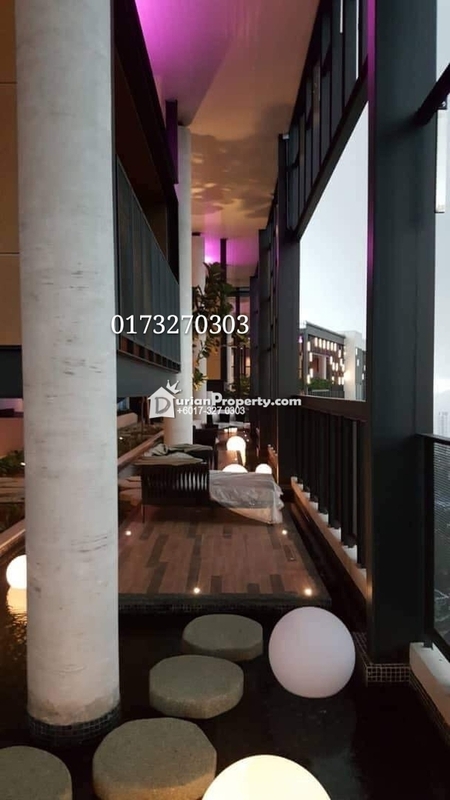 CALL JANE SHOO 017-3270303 FOR MORE DETAIL & VIEWING!!! 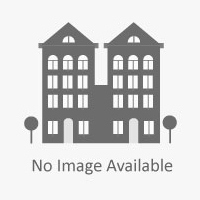 You may view The Rainz Profile here.